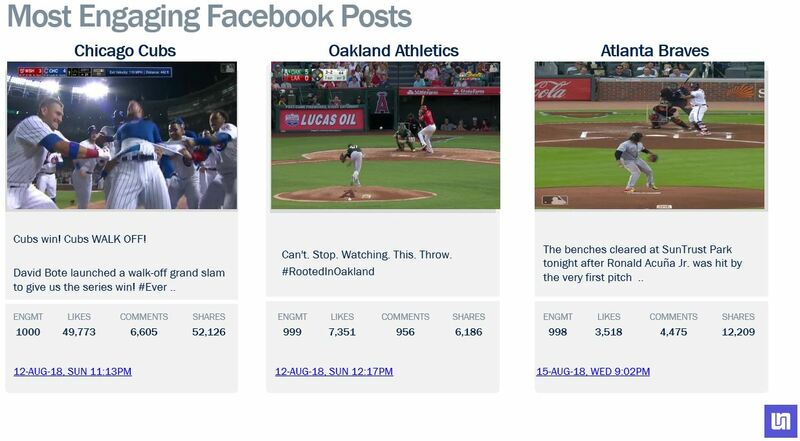 As the Oakland A’s surged up the Major League Baseball standings in August, the ballclub also saw a growth surge on Facebook and Twitter, according to social marketing firm Unmetric. 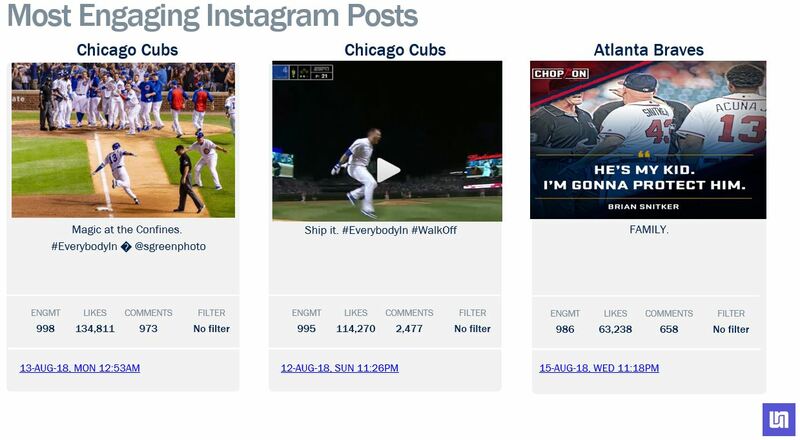 The up-and-coming Philadelphia Phillies posted the most growth on Instagram for the month. 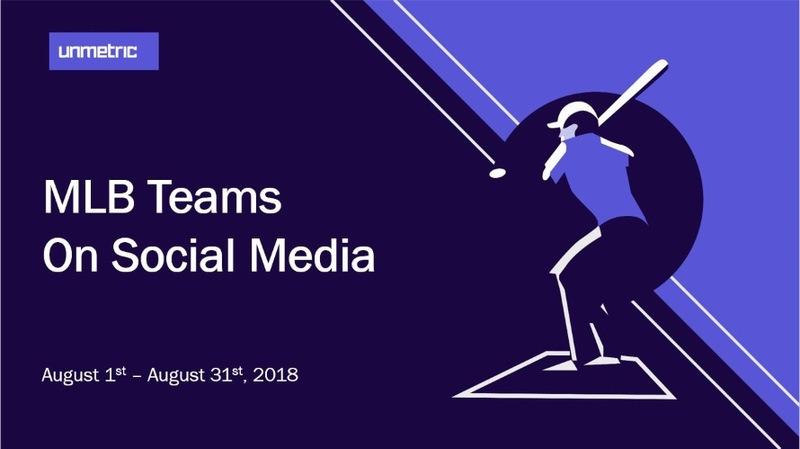 Teams in the playoff hunt also led the three social networks in engagement, with the Facebook crown going to the Chicago Cubs, while the Cleveland Indians paced Twitter and the New York Yankees topped Instagram. 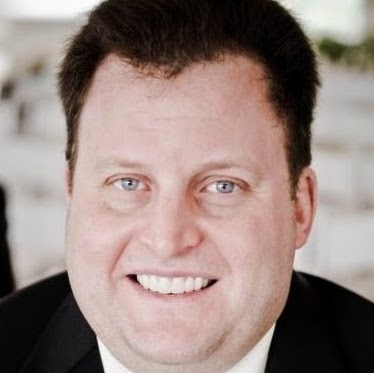 The St. Louis Cardinals were the most active MLB squad on Facebook and Twitter, while the Los Angeles Dodgers produced the most Instagram posts. The Cardinals led Facebook in likes, while the most Twitter likes went to the Boston Red Sox, and the Dodgers topped Instagram. 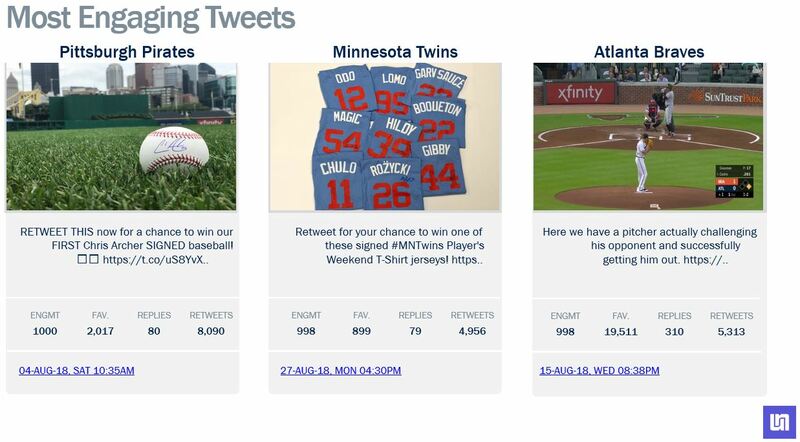 The Dodgers pulled off a clean sweep across all three social networks when it came to comments for August 2018.